More people than ever are working out nowadays. In an age where people are increasingly signing up to gyms, buying supplements and giving into gimmicky health fads, Greenwich Training, based in one of London’s most prestigious locations, brings a welcome dose of common sense, expert knowledge and customer service to managing fitness, nutrition and overall health and wellness. Adopting a holistic yet realistic approach, this collective of expert personal trainers aims to create a productive and encouraging environment where people can take time out from the hectic pace of daily life and a welcome break from the online buzz (no before and after pictures or workout gimmicks allowed). Instead, clients focus on changing their overall well-being for the better in effective, efficient ways that touch on everything from mental obstacles to sleep habits. 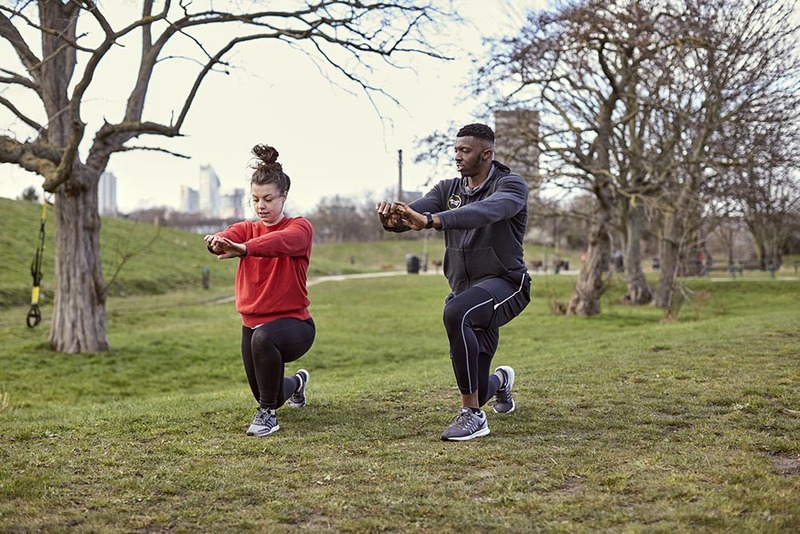 With more than 10 years’ experience as a health and fitness coach, Ian started Greenwich Training as a way of helping locals enjoy being fit and healthy, and with the enthusiastic assistance of studio manager Katherine as well as many highly knowledgeable coaches, has grown the business to be a pioneer of change within the fitness world, while also increasing its outreach to the rest of the capital and beyond. At Greenwich Training there is no talk of detoxes, diets or gimmicks. The only diet advice is on how to prepare delicious, healthy meals with ease, while workout plans are customised to help individuals achieve personal goals at their own pace and in their own time. Not just this, the brand also offers the possibility of remote training sessions with its experts using its online video library, available on any laptop or smart device. Members sign up, pay easily with Square and can immediately start the journey to a healthier lifestyle. The collective aims to get people fitter and give them the tools to maintain this healthier outlook not just for a summer or for a year but for life. 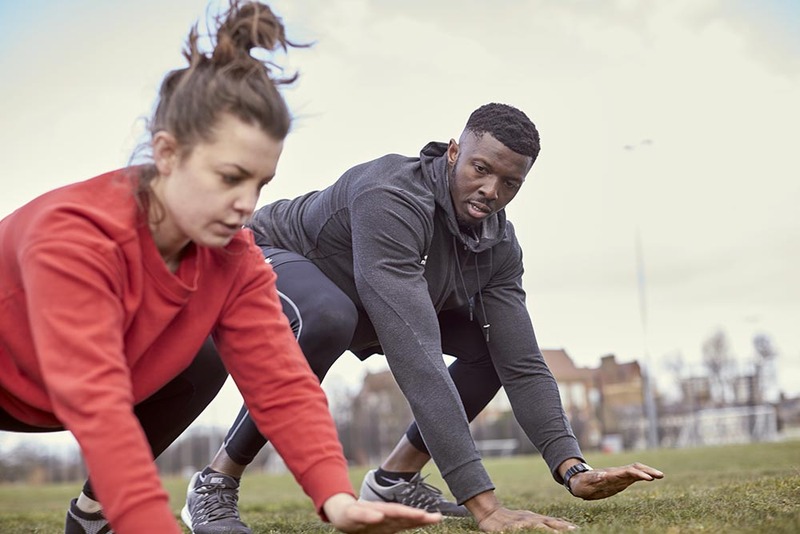 Bringing an exciting new ethos and positive attitude to anyone looking to join in on the fun, Greenwich Training is setting the standard for healthy exercise.